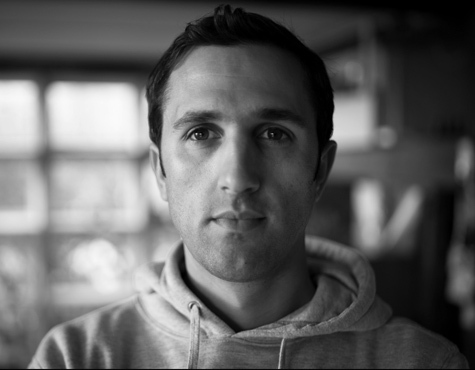 Jordi enjoys creating visual stories and specialises in event, car and corporate videos. He’s worked for a lot of big corporates and his passion lies in events, documentaries and any stories that can be filmed/edited in a creative way. His skills in editing are as close to his skills in filming and he enjoys doing both.